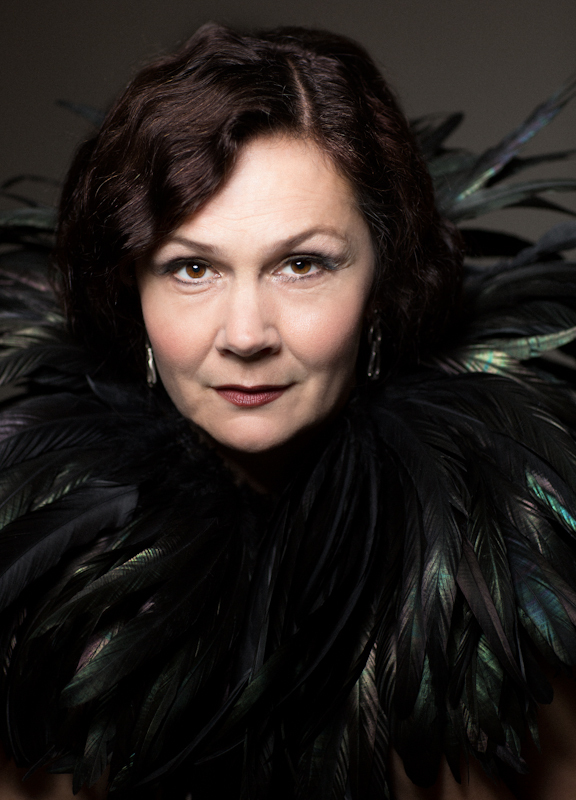 Swedish Contralto/Mezzo soprano Anna Larsson is renowned as a consummate interpreter of Mahler, which she has sung with the world's greatest orchestras, including the Berlin Philharmonic, Vienna Philharmonic, Lucerne Festival, London Symphony, London Philharmonic, Chicago Symphony orchestras and New York Philharmonic. She made her international debut with Claudio Abbado in Mahler's ”Resurection” symphony in 1997 and has since been working with the most renowned conductors, such as Zubin Mehta, Esa Pekka Salonen, Daniel Harding, Vladimir Jurowski, Antonio Pappano, Gustavo Dudamel, Nikolaus Harnoncourt, Kurt Masur and Lorin Maazel. A hugely versatile singer, her current opera roles include Waltraute, Erda and Klytämnestra at the Vienna State Opera, Gaea in Daphne in Toulouse, Kundry in Bologna, Herodias in Stockholm and Waldtaube in Gurrelieder at the Netherlands Opera in Amsterdam. The film clip above displays Anna Larsson as Kundry from the recording of ”Parsifal” at La Monnaie in Brussels (2011). Copyright © 2019 Anna Larsson. All Rights Reserved.